Save At-Risk Youth in our Community! Your name on all of our promotional material. Your name on signage at the event. Your name will be seen by more than 1,000 riders. Your name will be recognized by media coverage at the event. Most importantly your sponsorship will help contribute to the efforts of the Sacramento Children’s Crisis Nursery Program to prevent child abuse and neglect by providing support to families in time of crisis. 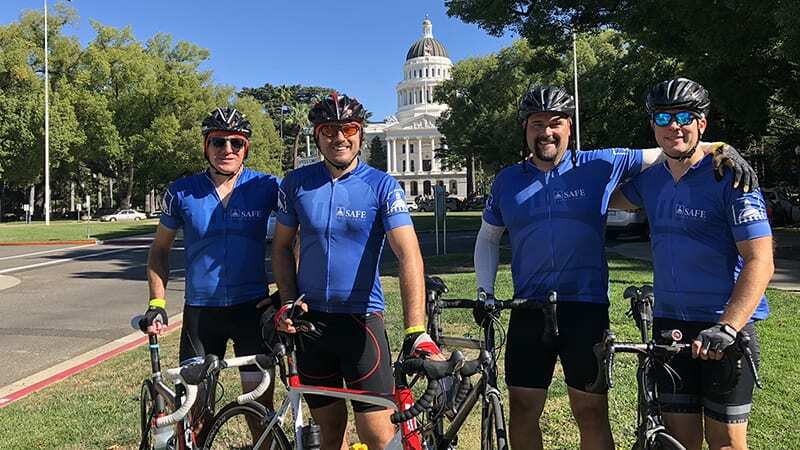 Sign up to ride in the 6th annual Sacramento Century Challenge sponsored by the Rotary Club of Sacramento to benefit the Sacramento Children’s Home Crisis Nursery Program.